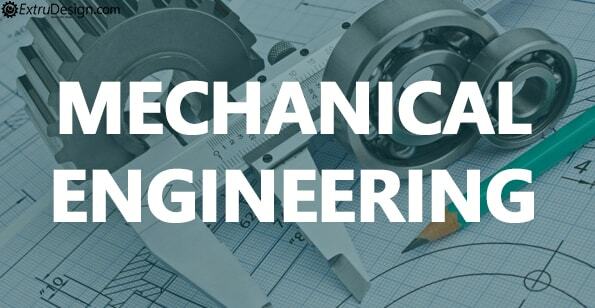 Understanding of Mechanical engineering involves core areas including the Mechanics, dynamics, thermodynamics, materials science, structural analysis, and electricity. In this Edublog, we help you understand the Basic engineering concepts, the engineering principles, definitions, laws, derivations and functionalities of machines in the following subjects with the help of concise articles, tutorials and step by step guides prepared by the Senior engineering Experts for free. We also feature on youtube to help you with the engineering concepts, the engineering principles, definitions, laws and functionalities of machines, using CAD programs in machine design(CAD), engineering(CAE), manufacturing(CAM) and advanced Excel tools to automate the methods into Tools. 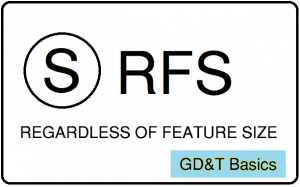 What is Regardless of feature size (RFS) in GD&T? 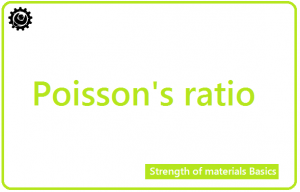 What is Least Material Condition (LMC) in GD&T? 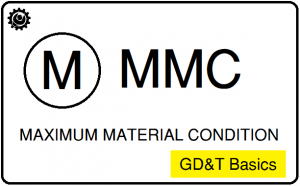 What is Maximum material condition (MMC) in GD&T? 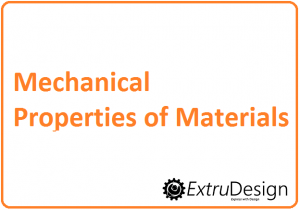 What are the Mechanical properties of materials in Engineering?